Buying a new home? Let us help with that process. Fixin up your home for sale? Let us tell you where the problem areas are. Let's talk about the "Ideal Edge" in choosing a home inspector. 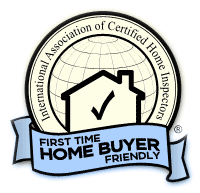 Start home inspection in your area with a name people trust. We are so proud of our work that we offer a 110 day moneyback gaurantee. A money back guarantee at its core is a simple guarantee that, if a client is not satisfied with a product or service, a full cash refund will be made. Long after you receive our inspection when buying a new home you may have questions or need help interpreting the report. That's where our client consult pledge comes in. 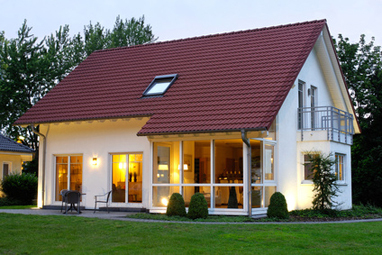 We provide free consultation over the phone for the duration of the time that you own your new home. Ideal Inspection is a registered trademark of Ideal Inspection Inc. Ideal Inspection services provided by independently owned and operated franchises and may vary depending on location. Not all services and programs discussed herein are available at each office. Check with your local office regarding availability of services. See inspection agreement for details regarding scope of inspection and exclusions.